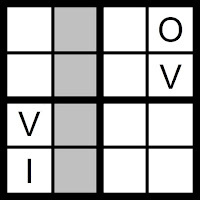 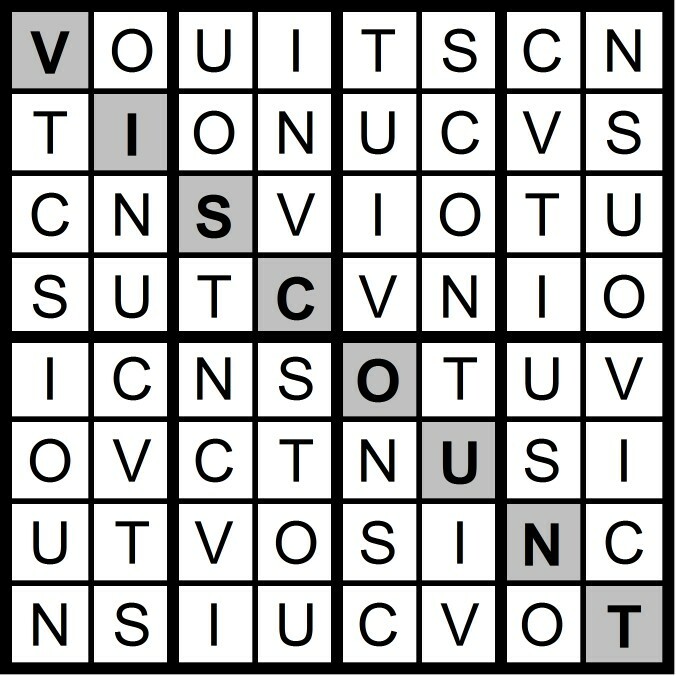 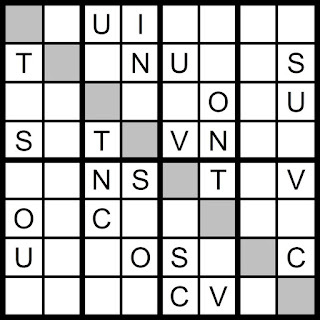 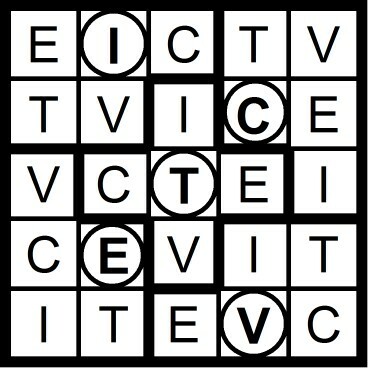 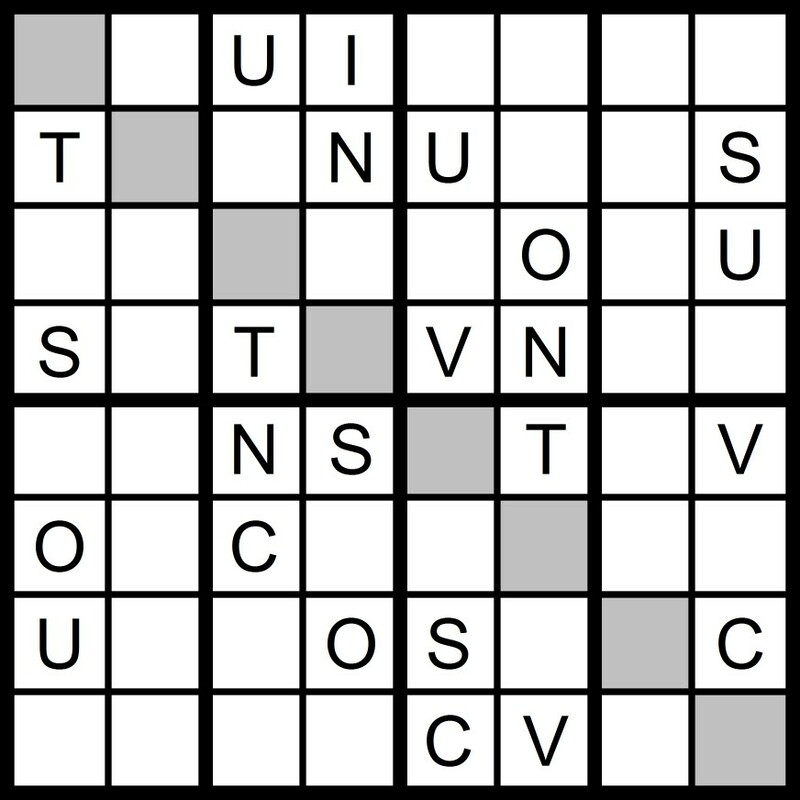 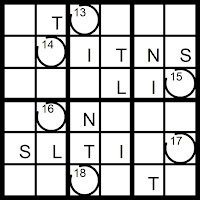 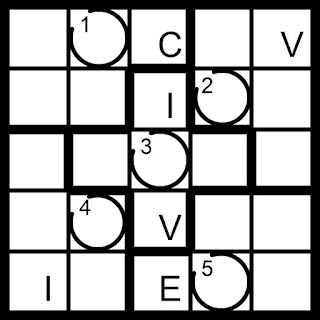 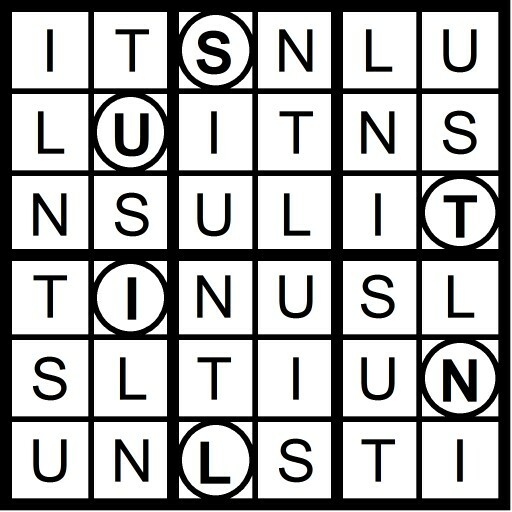 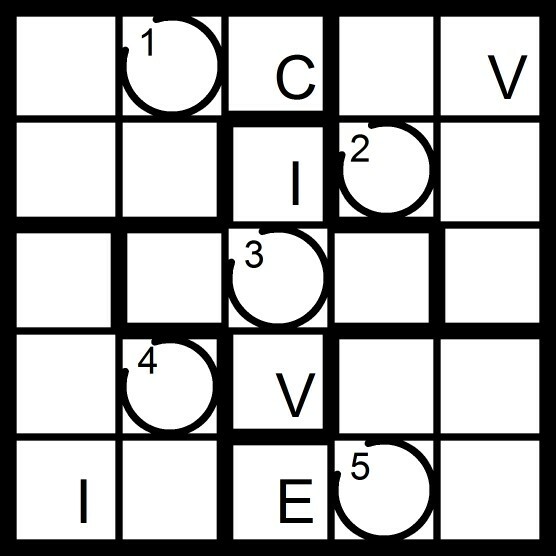 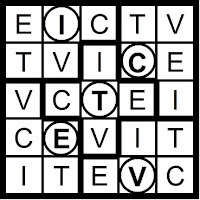 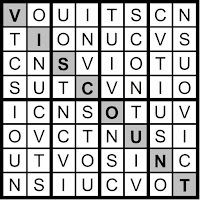 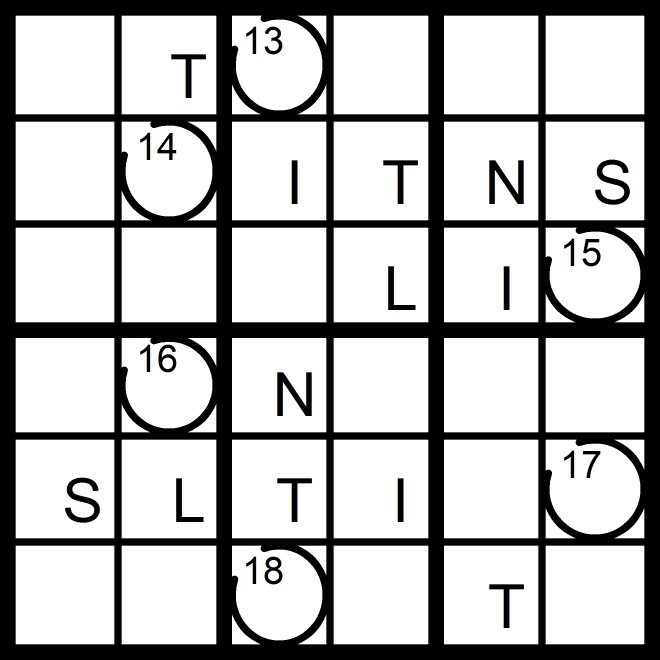 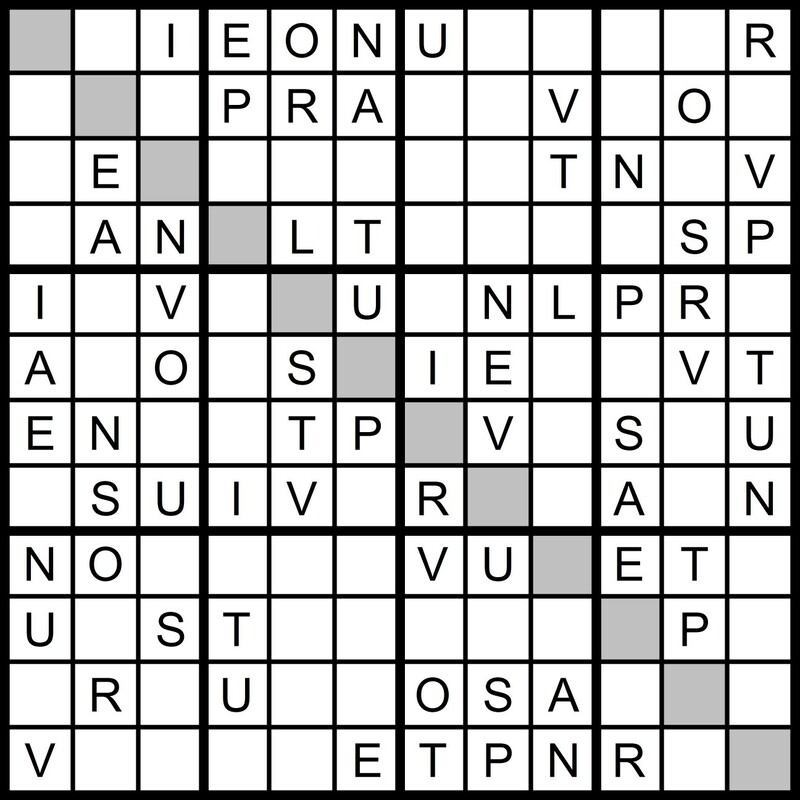 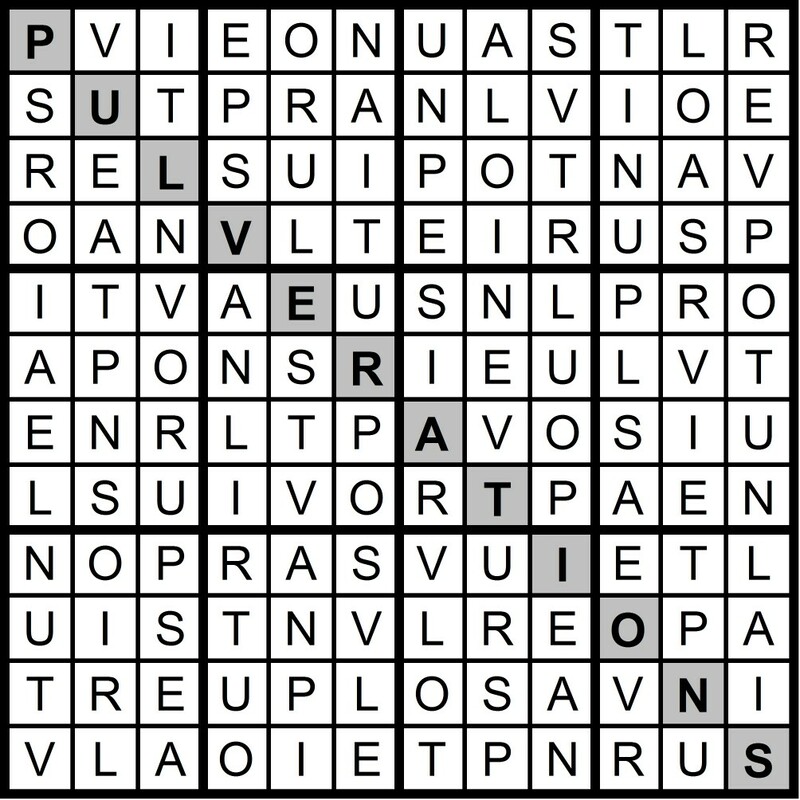 Yesterday's 8x8 Hidden Word Sudoku puzzle was based on the letters NOV + ICTUS (VISCOUNT). 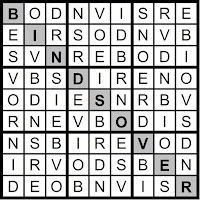 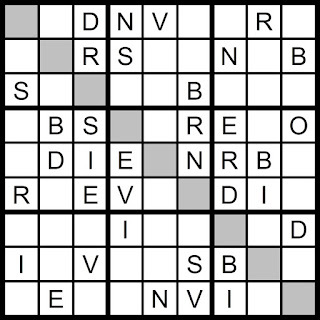 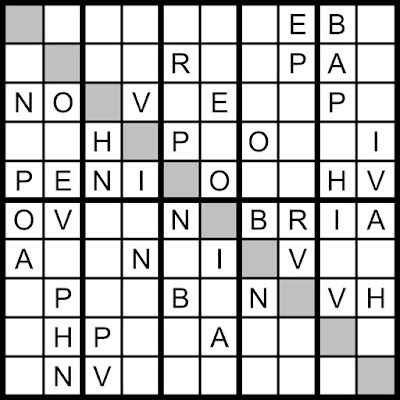 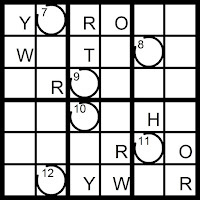 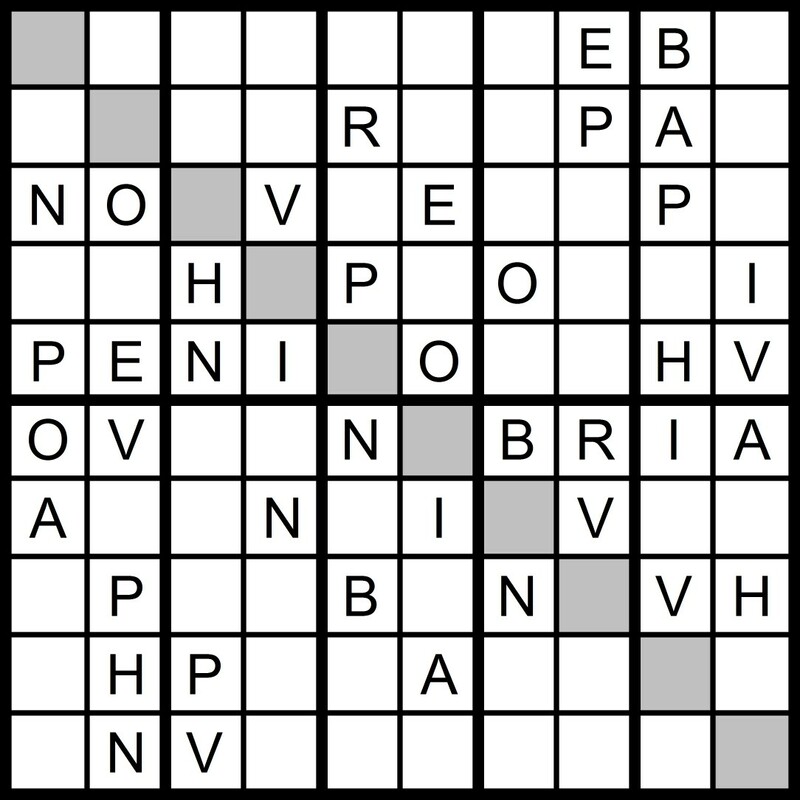 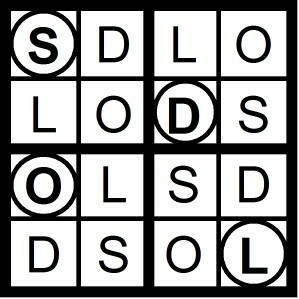 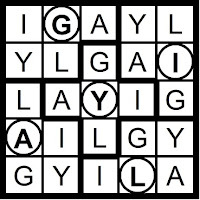 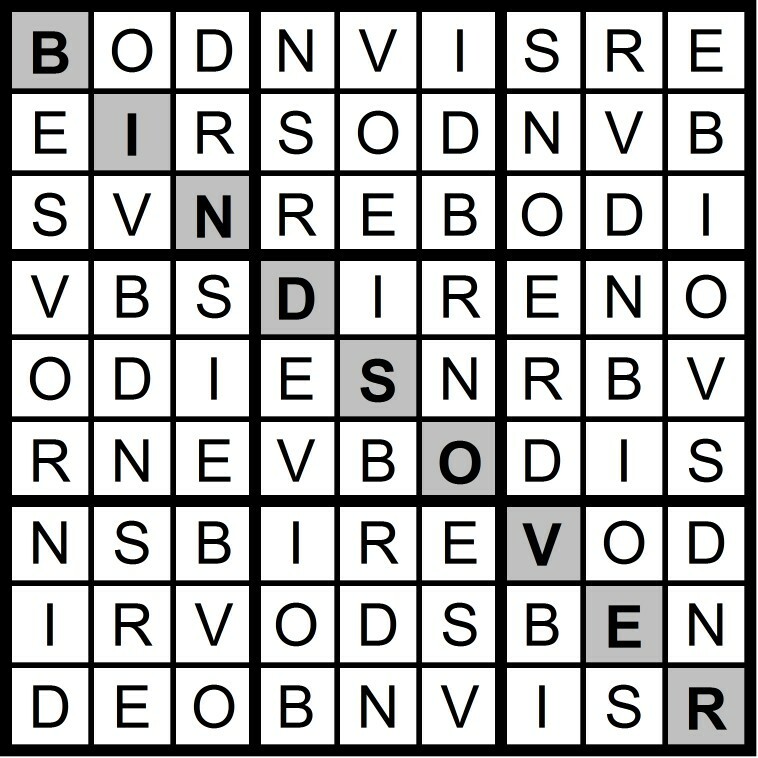 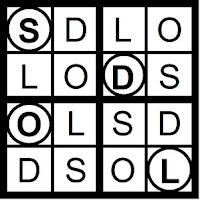 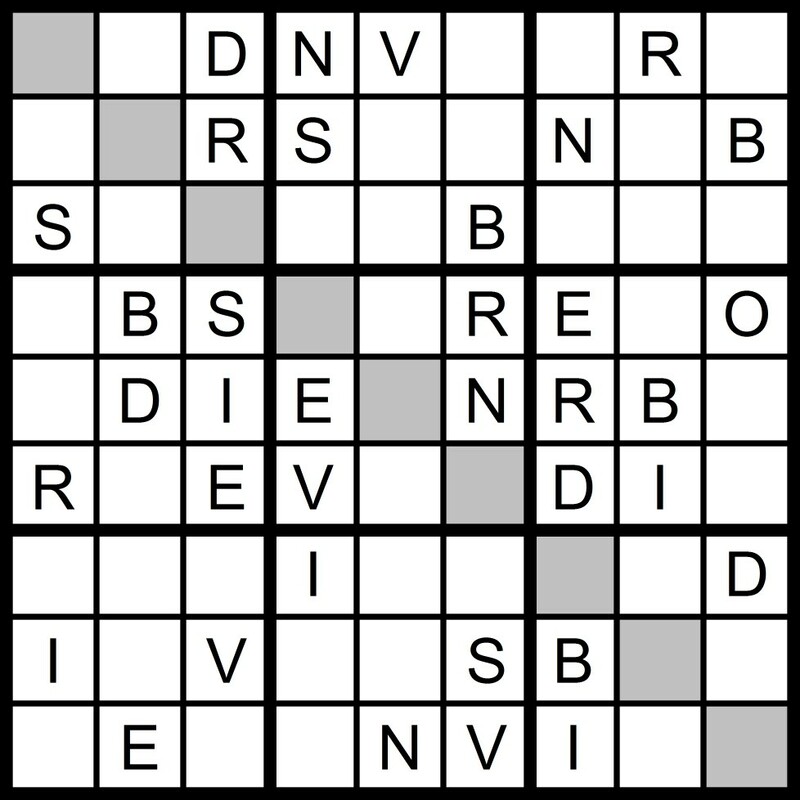 Yesterday's 9x9 Hidden Word Sudoku puzzle was based on the letters NOV + BRIDES (BINDS OVER). 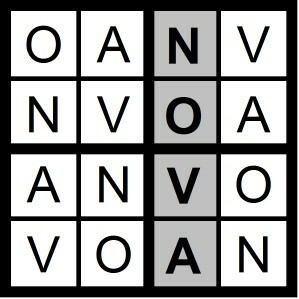 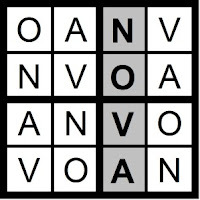 Yesterday's 4x4 Hidden Word Sudoku puzzle was based on the letters NOV + A (NOVA) and the 6x6 Hidden Word Sudoku puzzle was based on the letters NOV + PER (PROVEN). 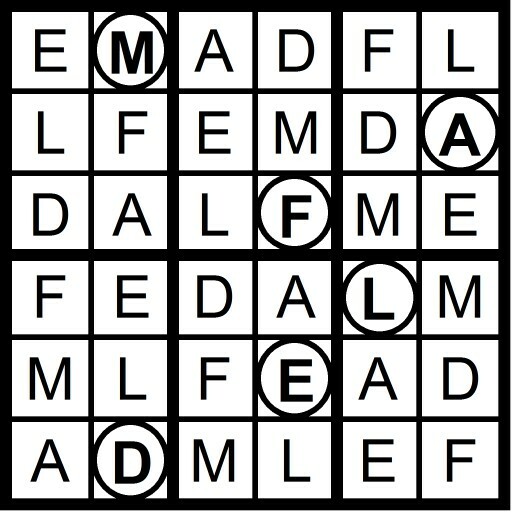 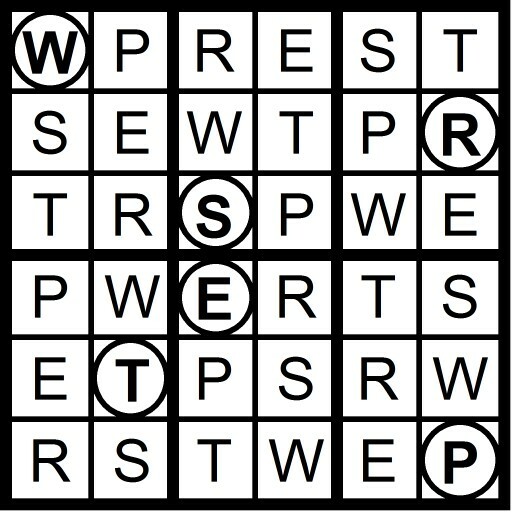 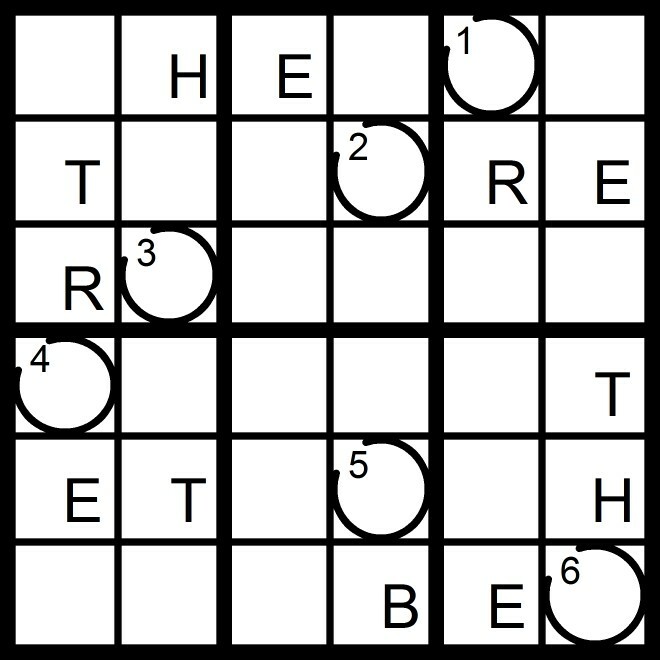 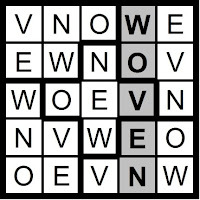 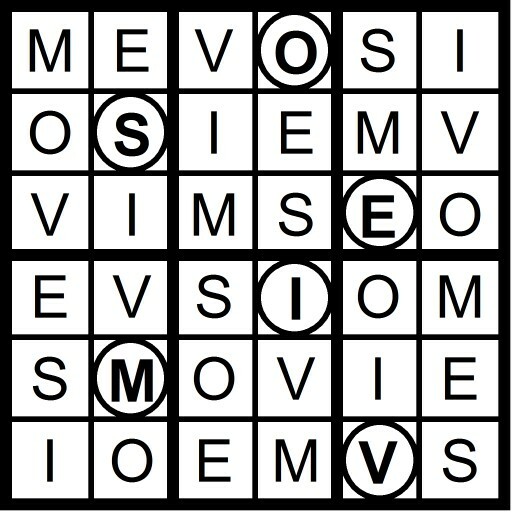 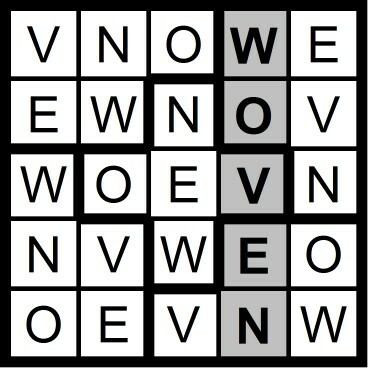 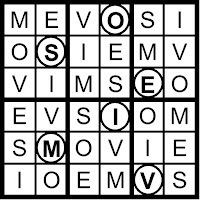 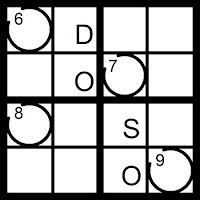 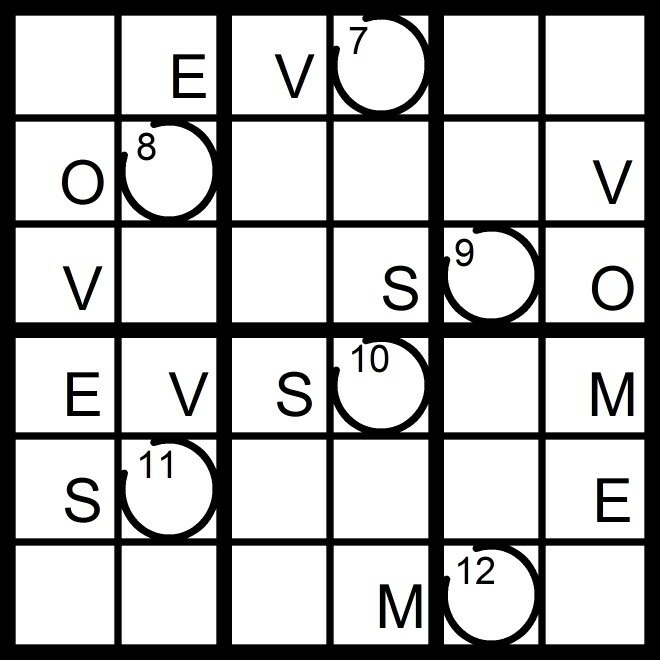 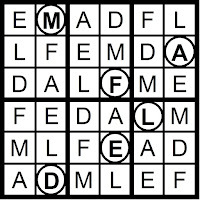 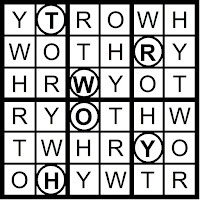 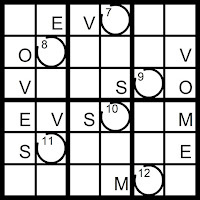 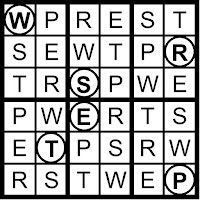 Yesterday's 5x5 Hidden Word Sudoku puzzle was based on the letters NOV + WE (WOVEN) and the 7x7 Hidden Word Sudoku puzzle was based on the letters NOV + DIKE (INVOKED). 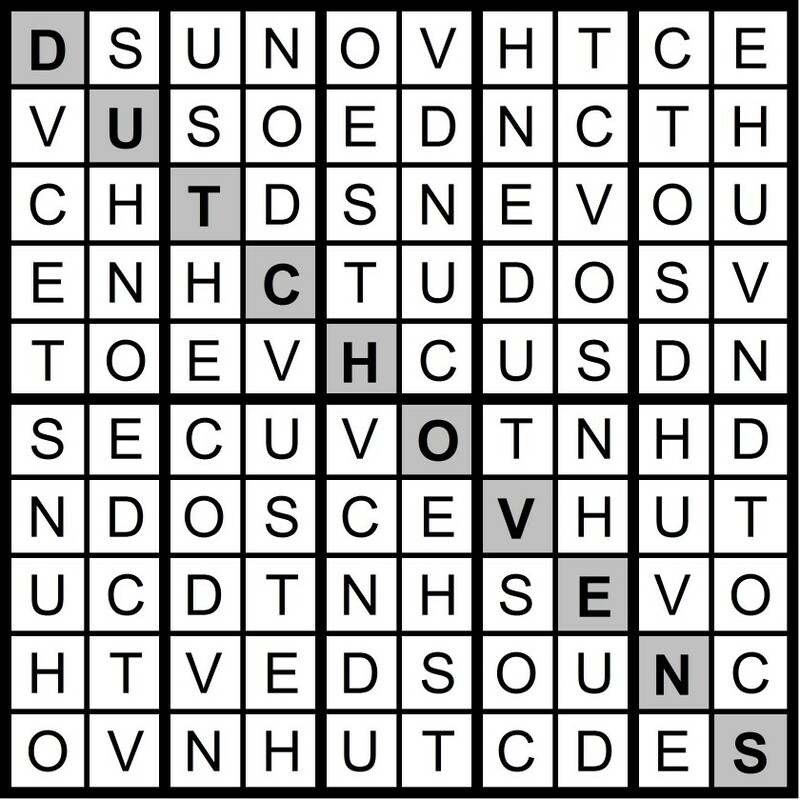 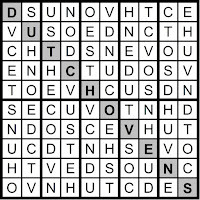 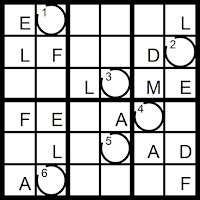 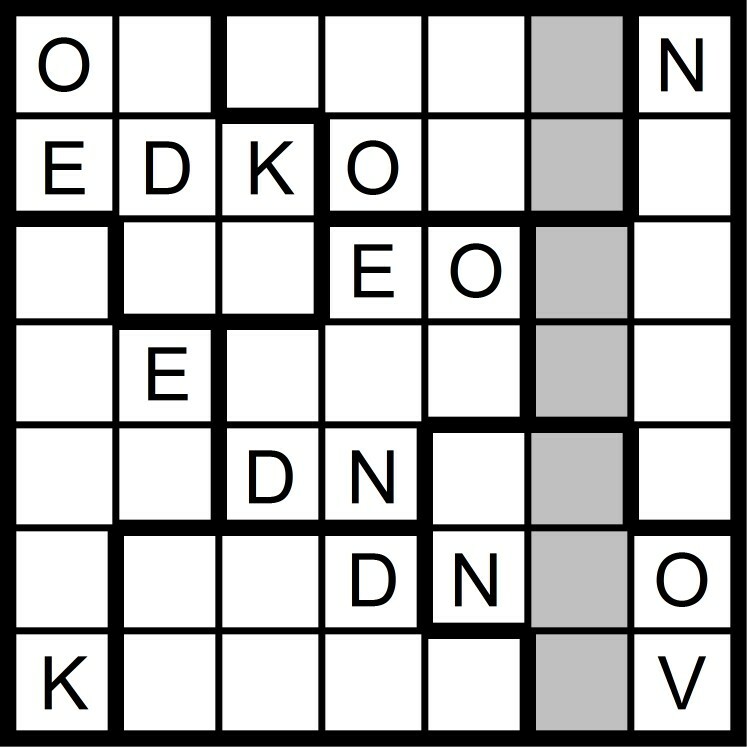 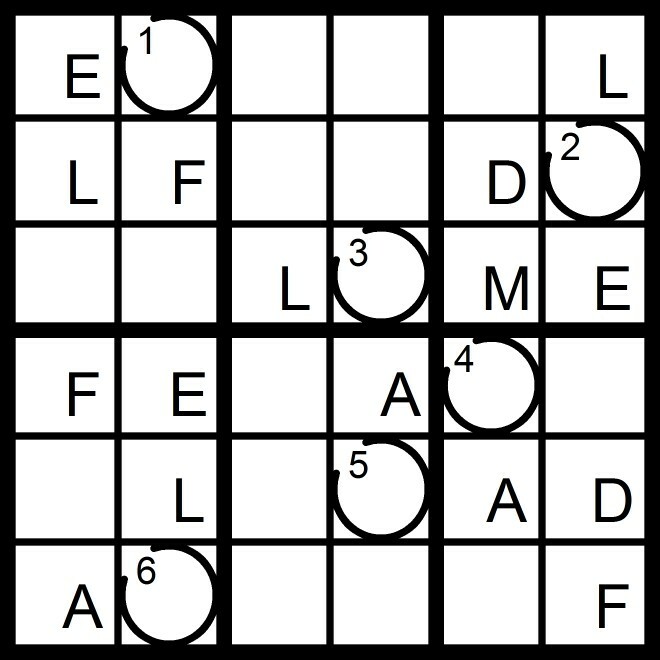 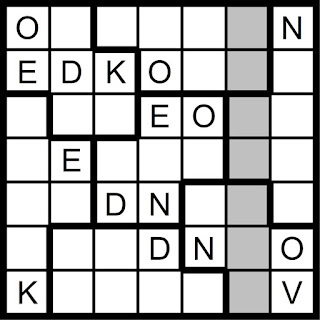 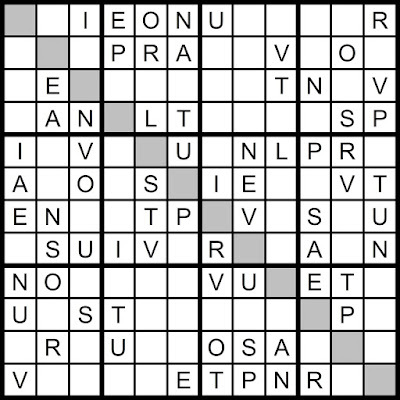 Yesterday's 10x10 Hidden Word Sudoku puzzle was based on the letters NOV + THE SCUD (DUTCH OVENS). 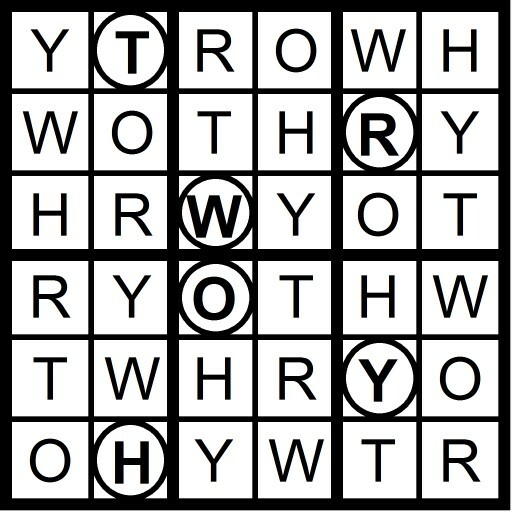 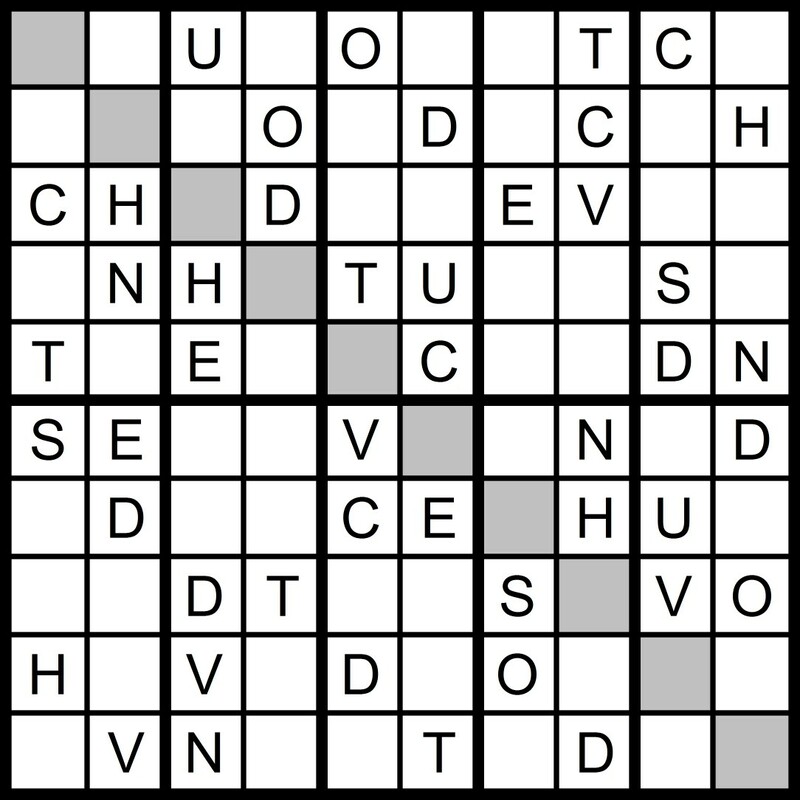 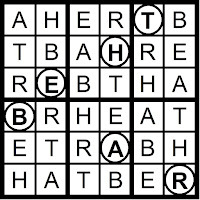 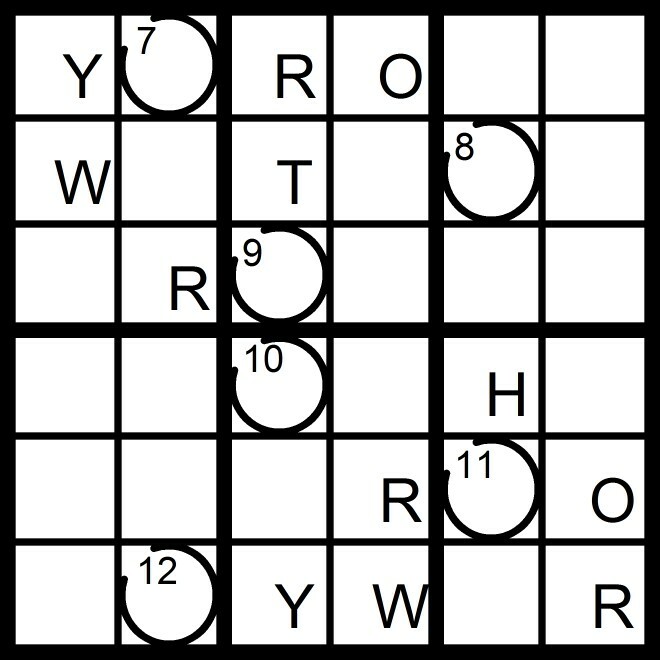 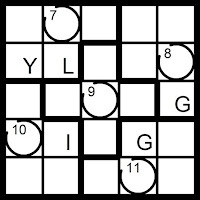 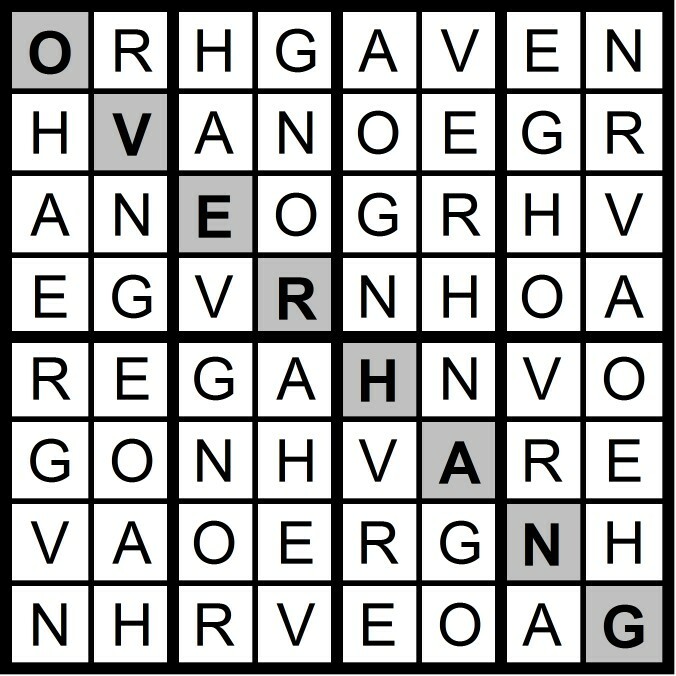 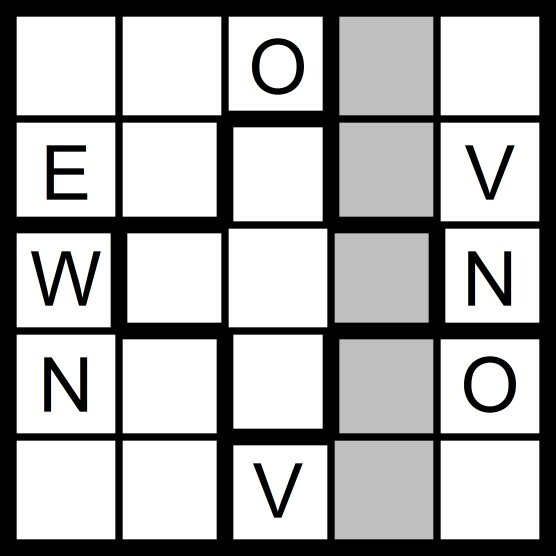 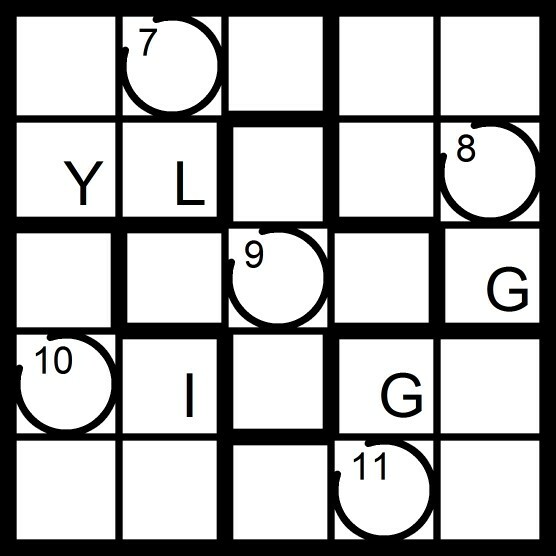 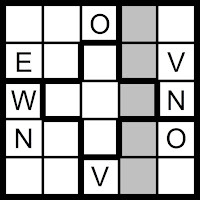 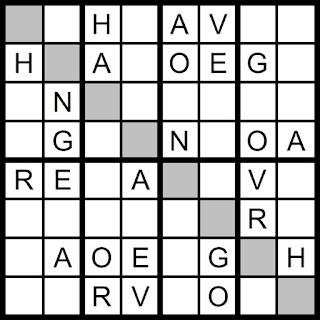 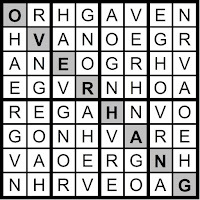 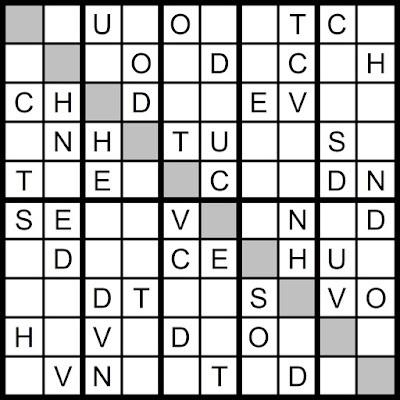 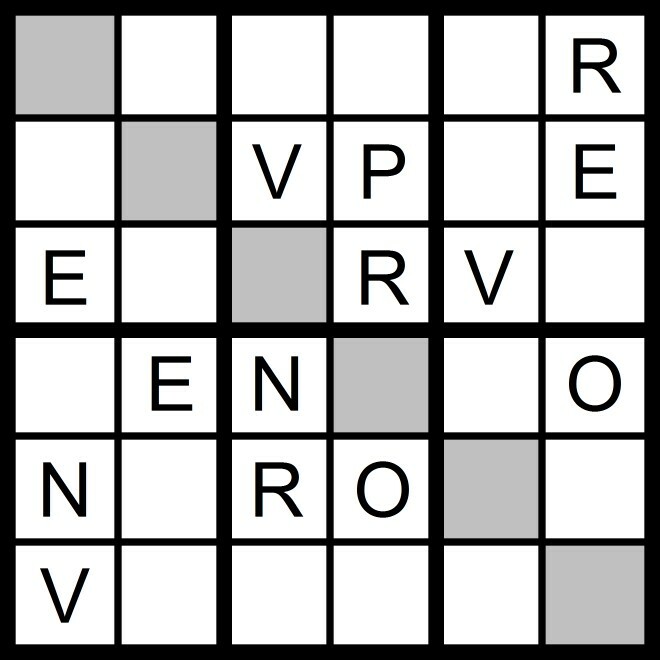 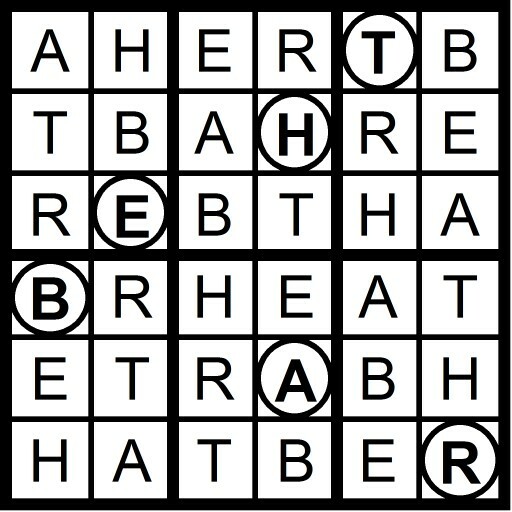 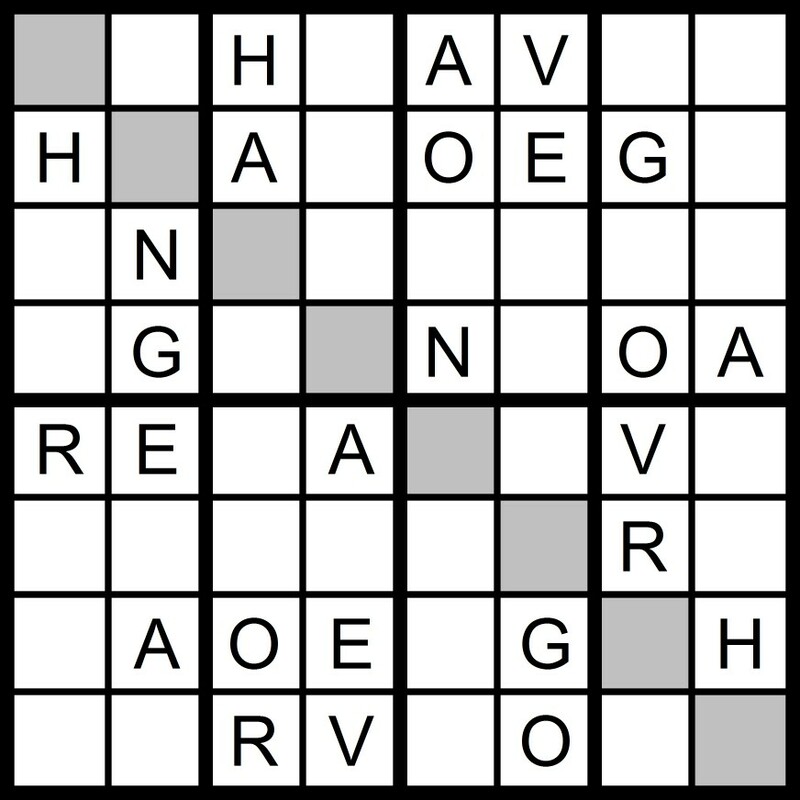 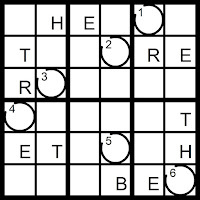 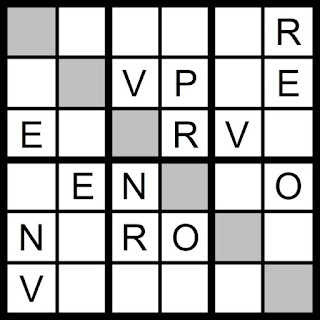 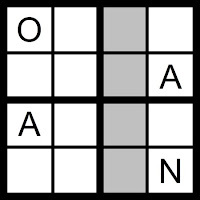 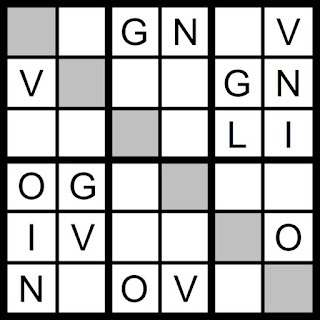 Yesterday's 8x8 Hidden Word Sudoku puzzle was based on the letters NOV + HA, ERG (OVERHANG). 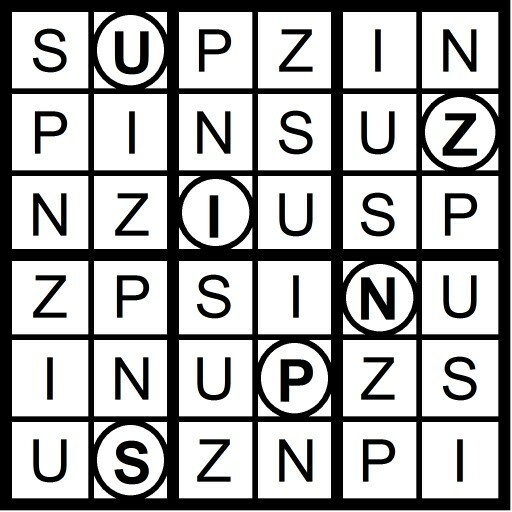 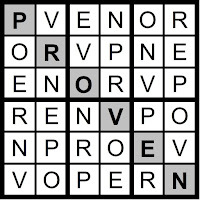 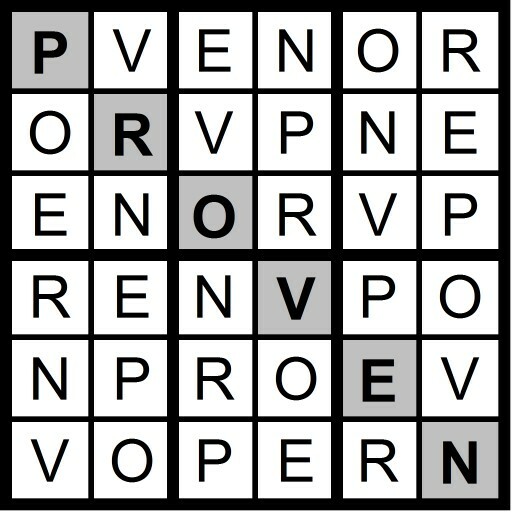 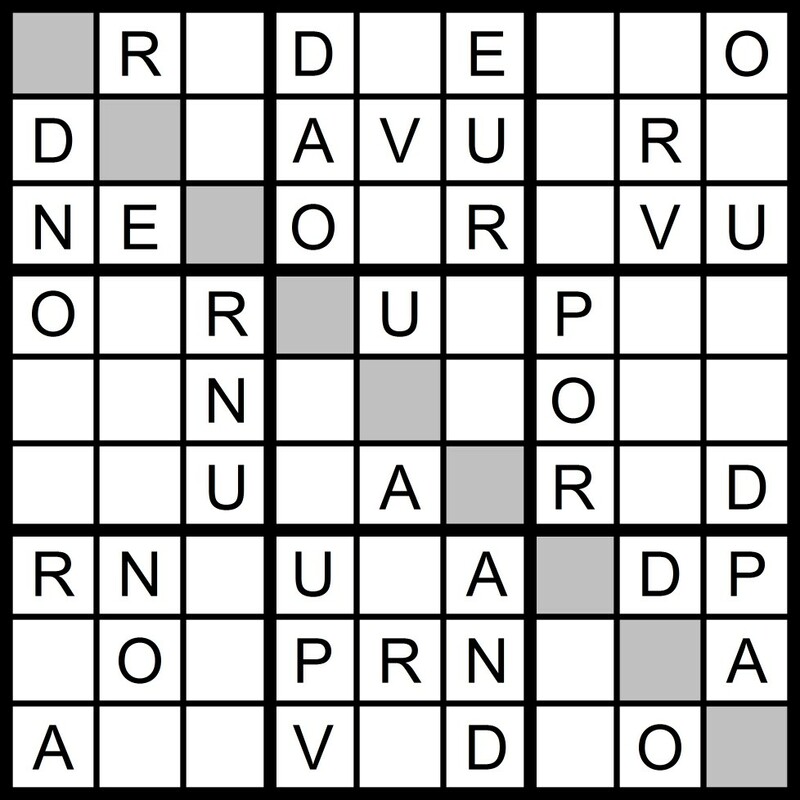 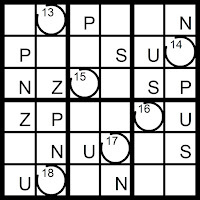 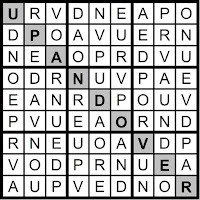 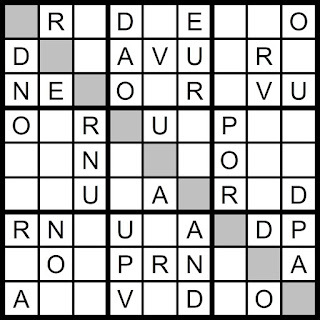 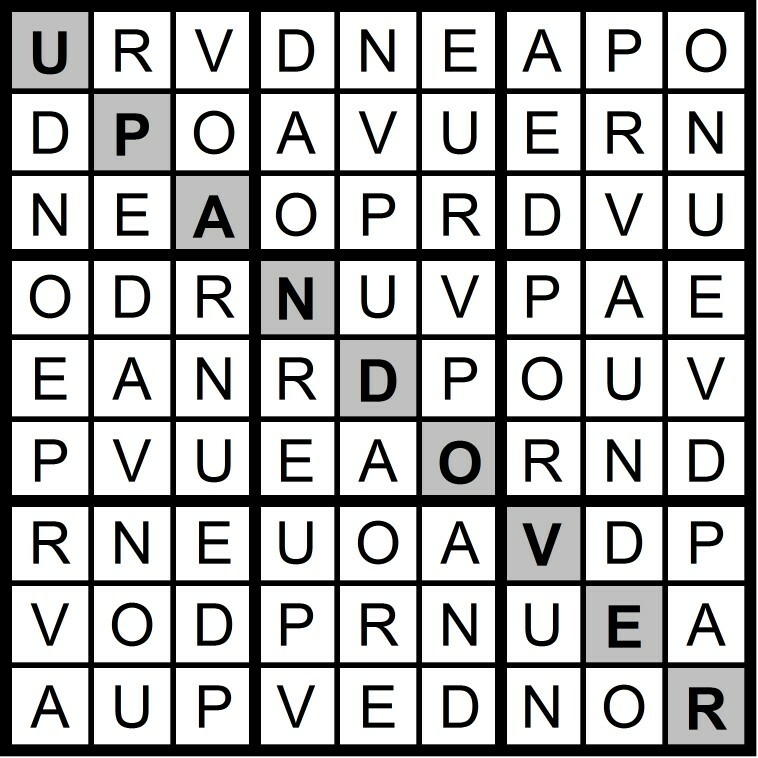 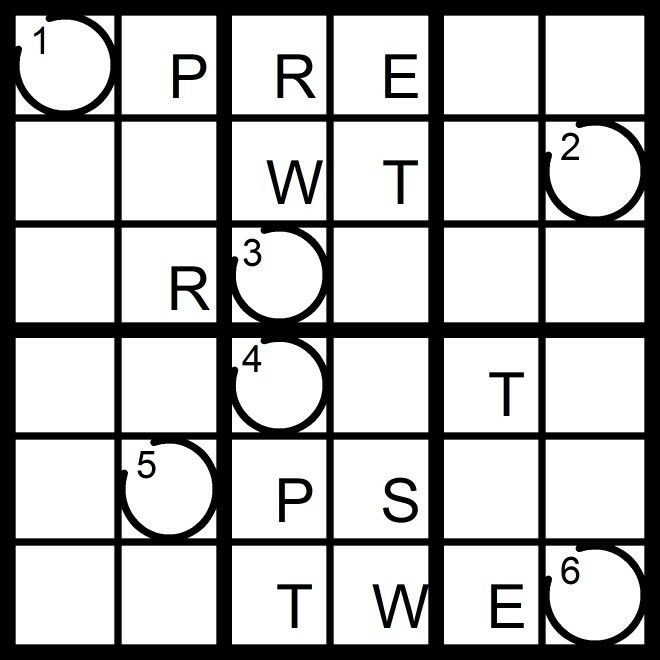 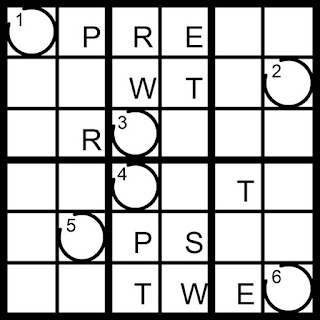 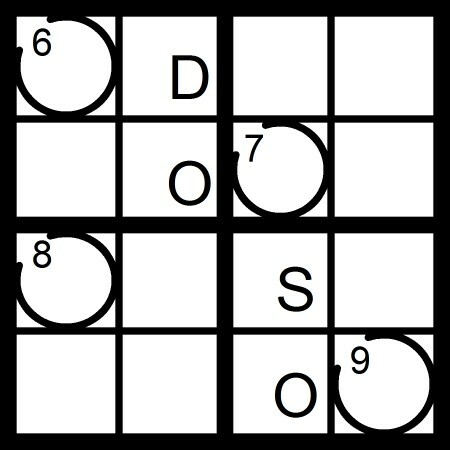 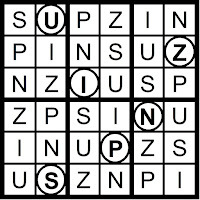 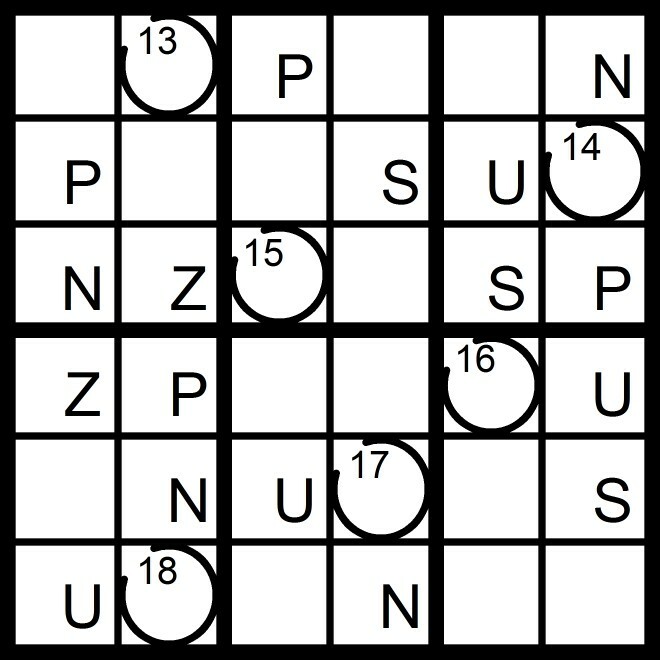 Yesterday's 9x9 Hidden Word Sudoku puzzle was based on the letters NOV + A PRUDE (UP AND OVER). 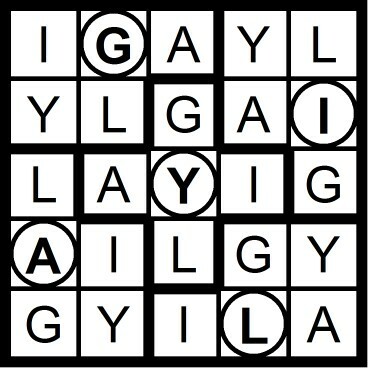 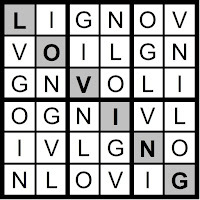 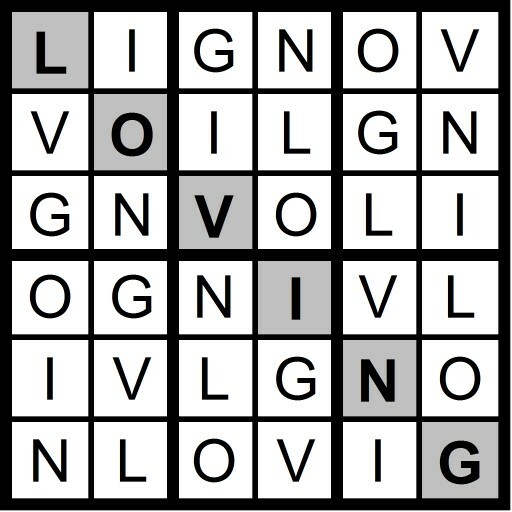 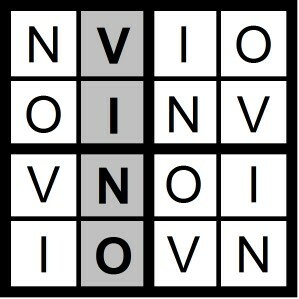 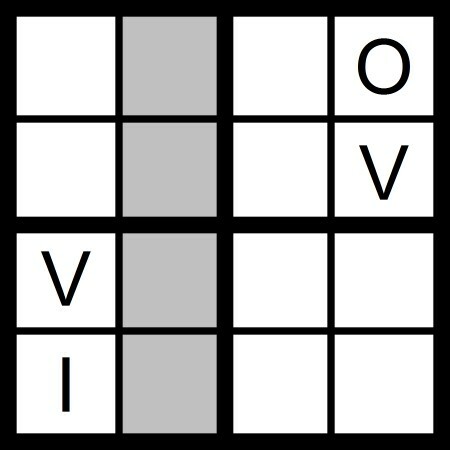 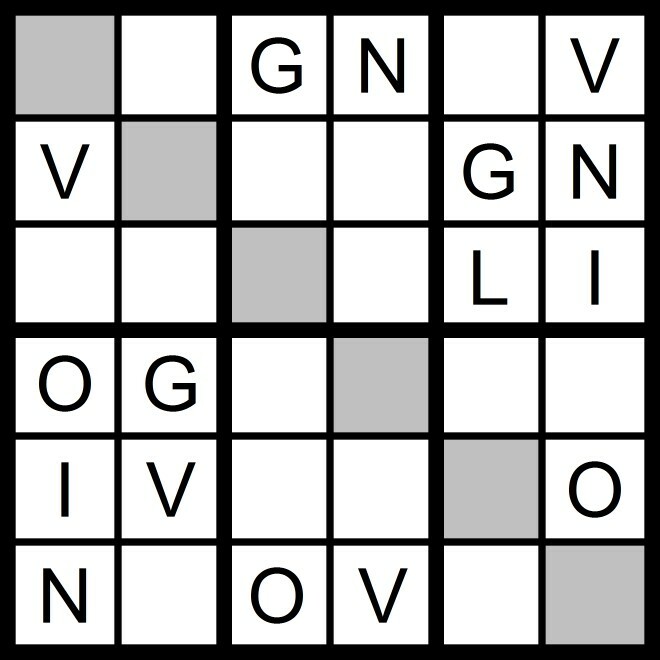 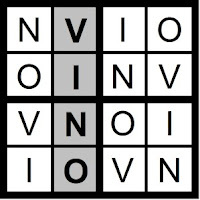 Yesterday's 4x4 Hidden Word Sudoku puzzle was based on the letters NOV + I (VINO) and the 6x6 Hidden Word Sudoku puzzle was based on the letters NOV + GIL (LOVING). 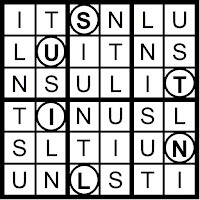 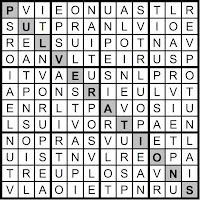 Yesterday’s Sunday Challenge AEIOU 12x12 Hidden Word Sudoku Puzzle was based on the letters NOV + IRATE PLUS (PULVERATIONS).